In Walthamstow we’re so lucky to have bread from across the globe available on our doorstep; Turkish bread from International Supermarket and Yildrim Bakery on St James’ Street, and Moroccan bread at Maghreb on Hoe Street. 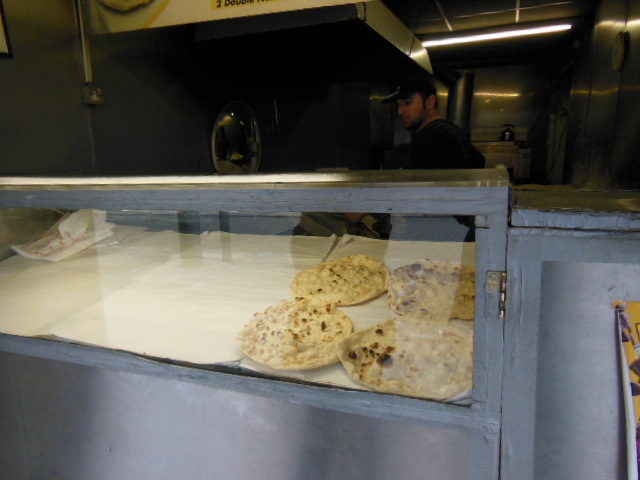 We love the Fresh Nan Bakery on the High Street across from Sainsbury’s where freshly made nan bread is speedily rolled out by hand, flicked into the Tandoor oven and baked before your eyes. Unsurprisingly there’s usually a queue at the ramshackle-looking shop front. If you are a food hygiene freak like me, be comforted and impressed by the 4 Star ‘Scores on the doors’ accreditation that they proudly display on the wall. The smell of the hot bread cooking is very inviting and it’s hard to walk past. They taste amazing and are great value for money – 4 fresh hot nan breads for only £1. They come in a variety of flavours – plain, garlic and sesame, and sizes – regular or double. All that’s left to do is make a quick curry! Another of our favourite places to buy bread is Polski Sklep Dominik, opposite Lidl’s on the High Street. 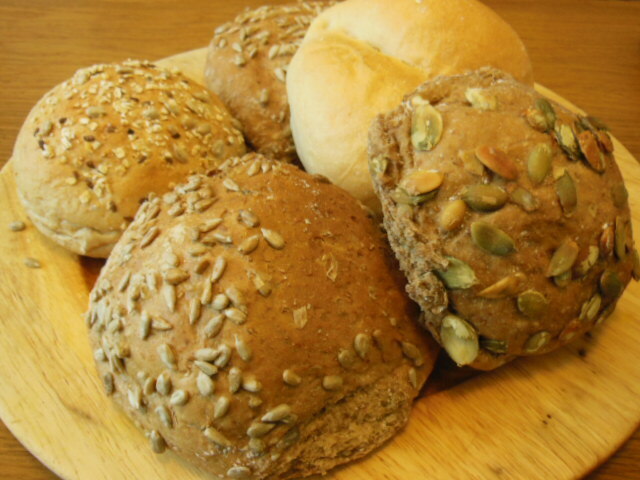 A variety of bread – rolls, sunflower seed, rye, dark rye, and caraway are delivered daily. These somehow feel nutritious and wholesome and again are a great price, bread rolls are just over 30p each and loaves about £1 – £1.50. In comparison with the price of specialist or Artisan bread in the supermarkets these are a steal. 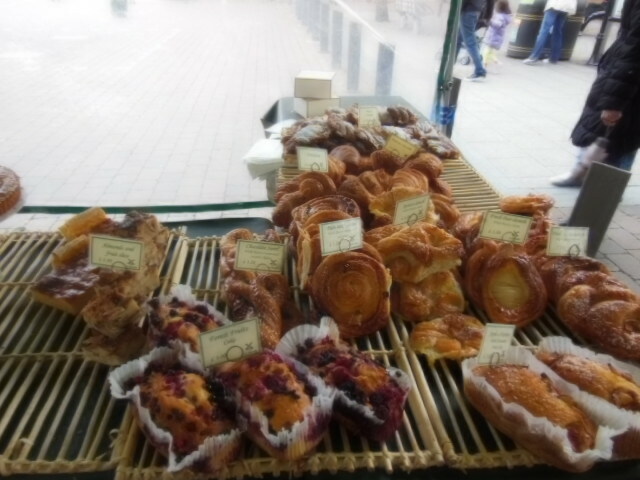 Finally, let’s not forget the E17 Sunday Farmer’s Market – there’s a few great bread stalls including the French style bakery Le Moulin from Hornchurch, Essex. They have an amazing range of breads: white, brown, walnut, rye, tomato, olive, the list goes on. They also have fantastic French cakes, croissants, quiches and my favourite meringues. This entry was posted in Shopping in E17 and tagged artisan bread, bread, international supermarket, Maghreb, Naan, Nan bread, Polski Sklep Dominik, Walthamstow Farmers Market. Bookmark the permalink.